Tiago Monteiro will return to racing for the first time since his testing crash at Barcelona last September at this month's World Touring Car Cup round at Suzuka. The ex-Formula 1 driver was injured in a high-speed crash at the Spanish Grand Prix venue while testing for the Honda World Touring Car Championship team when the brakes on his Civic TC1 car failed on the approach to the first corner. Monteiro said he was knocked out in the impact, which required him to be kept in hospital under observation in Spain before he was flown back to Portugal. 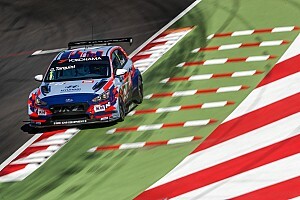 The 42-year-old missed the remainder of the final WTCC season, having led the points before the accident, and earlier this year was forced to postpone his comeback despite originally being announced as part of the Boutsen Ginion Honda squad's line-up for the new WTCR world cup. 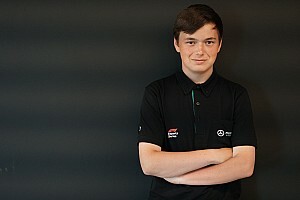 Setting out the conditions for his return, he stated in June that he was "almost ready" to make a comeback and, having had his seat allocated to Ma Qing Hua for the recent Ningbo and Wuhan rounds in China, will finally return to the cockpit in Japan. 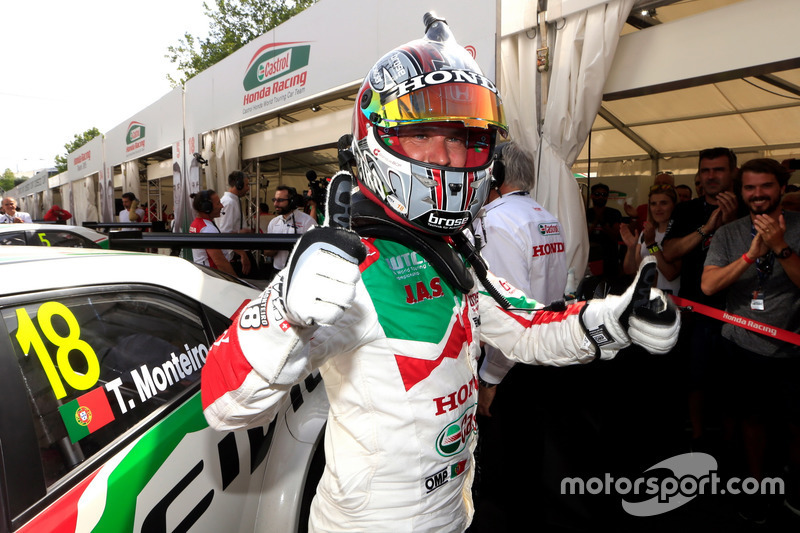 Monteiro will make his comeback at the penultimate round of the season at Suzuka on October 27-28, at WTCR's shared meeting with Super Formula, more than 15 months after his last competitive outing - last year's WTCC meeting in Argentina. “I cannot even begin to tell you how good it feels to be back," said Monteiro. "There were times when the situation looked pretty bleak, but I never lost hope that this day would come and that has kept me determined to push harder than ever to get back to where I want to be. "Coming to race weekends all year and watching other people do what I should be doing has been tearing me up inside, so I think Suzuka is going to be quite emotional. "The fact that I’ll be returning at Honda’s home circuit – the same place I made my first WTCC start with them in 2012 – is also very special and a great way to repay the faith and support they’ve shown me throughout my recovery period." Monteiro's return will be his only WTCR race outing of 2018, as he has been advised not to contest the final round in Macau. Motorsport.com understands Monteiro's name is on the entry list for the season finale, but a statement from Honda confirming the Portuguese driver's Suzuka return noted: "On Doctors’ advice, he will not race at the season-ending WTCR Race of Macau". "I’m not setting any targets; I just want to have fun, get comfortable and play myself in at my own pace before I come back full-time in 2019, and that – along with the advice of the doctors – is why I won’t do Macau," added Monteiro.